OPEC members lost over US$2 trillion in revenues and capital expenditure in the oil price crash, the cartel’s director general Mohammed Barkindo said, speaking to media in Nigeria. 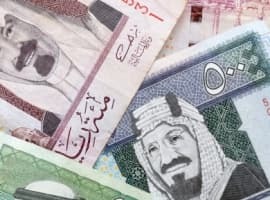 About half of this was lost revenues as prices tumbled from over US$140 a barrel to below US$30, and the rest was wiped out as cancelled projects. Barkindo warned that the loss in capital investments was particularly serious as it threatened the future security of oil supply. Acknowledging the economic diversification efforts of OPEC members that were forced on them by the price crash, Barkindo said the importance of oil in helping to achieve this diversification was not to be underestimated. The OPEC chief was optimistic about the outcome of the group’s concerted market rebalancing effort that should take off some 1.8 million barrels per day from global supply. Indeed, prices have been climbing recently, albeit slightly, thanks to unexpectedly high compliance rates among OPEC members. The only members that have not yet hit their reduction quotas are Iraq and the UAE, and both have pledged to catch up in the coming months. 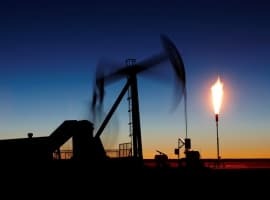 There is also the growing prospect of cuts being extended into the second half of the year, because of the counter-pressure that U.S. shale producers are applying to prices, which have curbed the upward potential of prices. In the week to February 17, shale producers boosted daily output to more than 9 million barrels. According to ANZ, as quoted by Reuters, if the cut deal is extended, it will be good for prices. 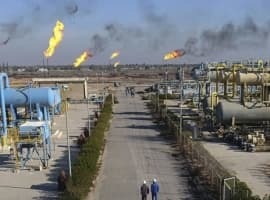 On the other hand, extending the cut will also increase the likelihood of some OPEC members giving in to the temptation to cheat – Middle Eastern producers are already losing market share to exempt co-member Iran and other producers, such as Russia and Angola, whose reduction quotas are much smaller.